Sheikh Ahmad Al-Fahad Al-Sabah, a key member of football's governing body, confirms that reform proposals will be watered down. Sheikh Ahmad Al-Fahad Al-Sabah, a member of FIFA’s reform committee, and a leading powerbroker within world sport, says up to 40 percent of the reform proposals made by ethics and compliance chief Domenico Scala could be rejected. Speaking to Reuters, Sheikh Ahmad, defended the reform committee’s stance, which includes the rejection of term limits for members of world football’s governing body. 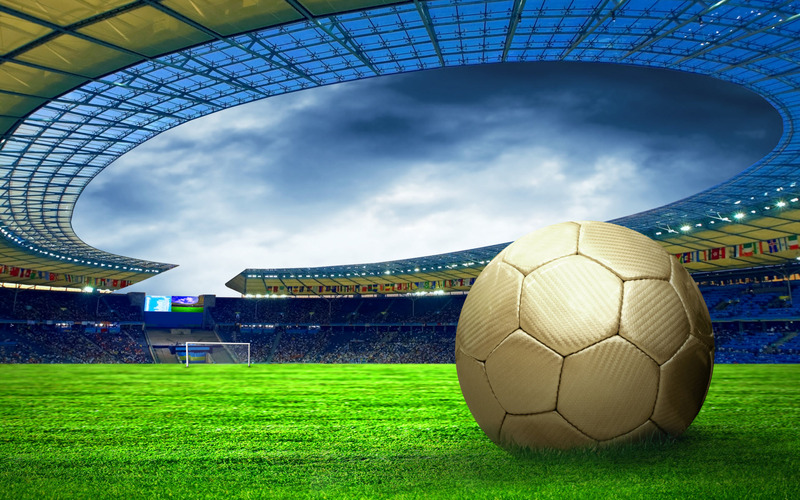 Scala had originally been in charge of Fifa’s reform plans before the creation of a Reform Committee headed by former International Olympic Committee director general Francois Carrard. Scala presented an eight-point plan for reform of FIFA on September 1 but several recommendations have already been rejected. Asked about Scala’s reforms, Sheikh Ahmad said “60-70 percent” of the proposals were being backed by the committee but said term-limits would only apply to the position of Fifa president. Scala also proposed term limits of three, four-year terms for members of the Executive Committee, the Secretary General and members of Fifa’s other independent committees as well as members of continental confederations and national federations. The proposal would mean that no individual would be able to hold the same office for more than 12 years. However, according to Sheikh Ahmad, the decision to introduce a retirement age of 74, will achieve the same effect. “But this is normal for a lot of organizations,” he said. “I think age-limit will achieve the same goals – you will have three or four terms maximum, unless you are young. And if you are young, what is the percentage that is so young to make the rules for them?” he said. 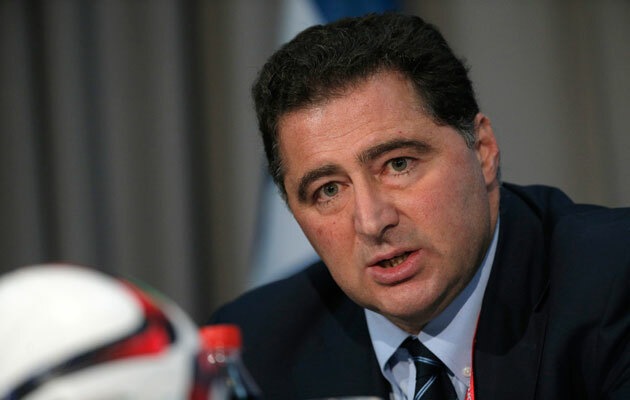 FIFA chairman audit and compliance Domenico Scala has seen his plans for reform watered down. Scala declined to comment on the work of the Reform Committee but said he stood by the need for term limits. “I believe term limits for all executive committee members are critical and higher governance standards at confederation and association level are also critical as they are the main cause of the current issues,” he told Reuters. Scala’s plan also called for members of Fifa’s executive to be elected by the congress of all 209 member associations, whereas the Reform Committee says that decision will remain in the hands of the regional confederations. 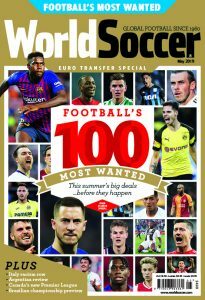 Another of Scala’s suggestions was that FIFA could have a rotating presidency as part of the changes, but Sheikh Ahmad said that was going too far. “I don’t believe in this. Just because we are in trouble we don’t have to kill everything. We have to solve the problems without an over-reaction,” he said. 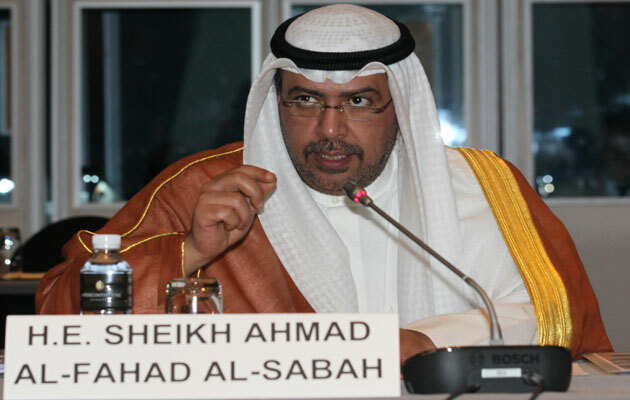 Sheikh Ahmad is a member of the Fifa executive committee and is a leading player in the Olympic movement. The Reform Committee will meet again later this month and will present its report to the December Fifa executive committee, with the final recommendations going to the vote at next February’s extraordinary congress.